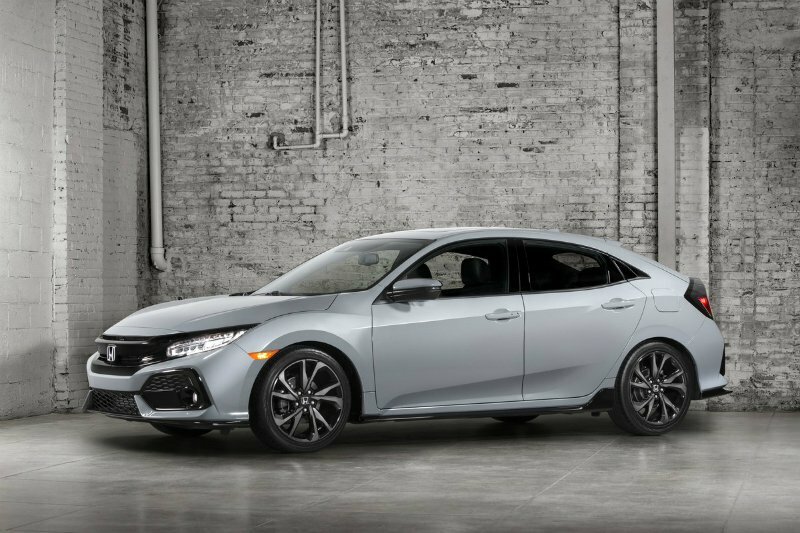 We’ve already seen sneak peeks of the car while three of them were being transported and now we can feast our eyes on the official pictures of the 2017 Honda Civic Hatchback. Built and exported from Honda’s Swindon plant in England, the hatchback looks similar to the Civic sedan but with a larger rear windshield and the taillights are connect by a spoiler that bisects the glass. Another smaller spoiler was added to the top of the hatch and it’s painted to match the body on top of improving the hatchback’s aerodynamics. Honda brand name is awesome. and love hatchback's cars.